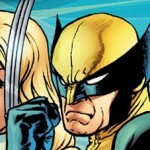 The "Astonishing X-Men: Unstoppable" motion comics and a collection of all 4volumes will be available November 13, 2012. 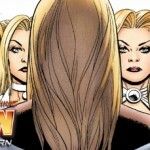 Catch up on Emma Frost's history before picking up the Astonishing X-Men: Torn DVD! The Marvel Knights "Astonishing X-Men: Torn" motion comic will be available on DVD August 14. 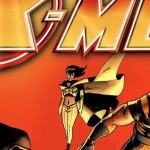 Greg Pak talks about Marvel's new X-TREME X-MEN series. Plus, Emma Frost vs Thor in the "AvX: VS #4" preview.